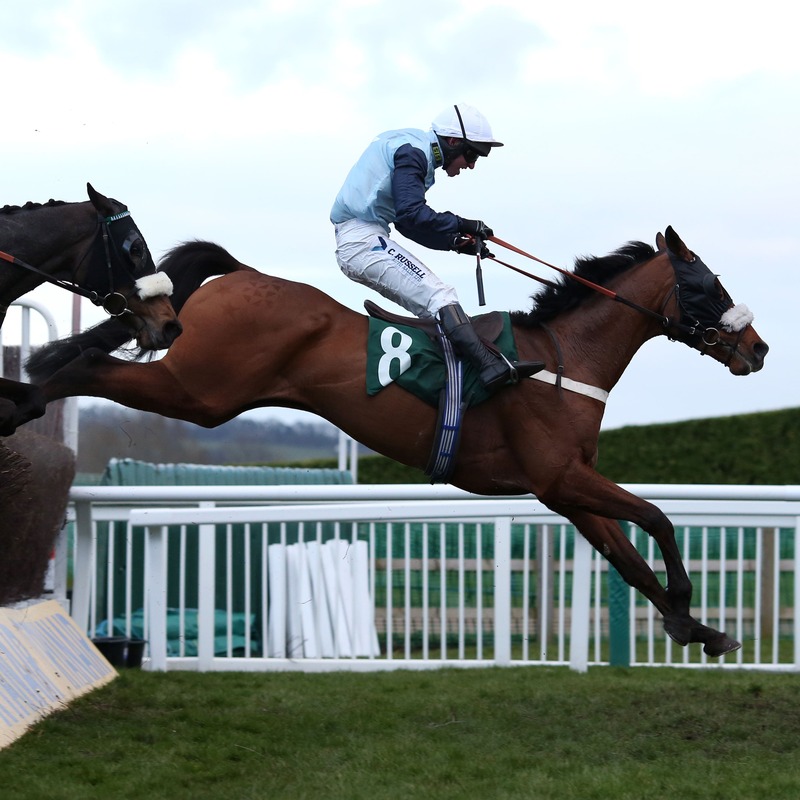 Grand National hopeful Missed Approach is set to run this month in either the William Hill Grand National Trial at Haydock or the Vertem Eider Handicap Chase at Newcastle. Warren Greatrex has long thought Missed Approach the ideal type for the big race, and his victory in the Kim Muir at Cheltenham last March pushed his handicap mark up enough to put him in the mix. “Missed Approach is in very good form at home and we have been happy with him since his run in the Becher Chase,” said Greatrex. “He was a good winner of the Kim Muir at the Cheltenham Festival last year, and the plan this season has centred around the Randox Health Grand National. Missed Approach’s first option at Haydock this month is four days after the February 12 publication of the National weights – with the Eider Chase falling a week later. Greatrex said: “We will now wait until the weights for the Grand National are out before running again. “We have given him a break and freshened him up. We could potentially go for the Eider, or the William Hill Grand National Trial at Haydock next up.